Welcome... to Blogtobia. 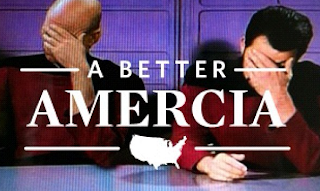 : MITT ROMNEY: Can't spell AMERICA, pulls greatest facepalm gaffe of campaign yet! 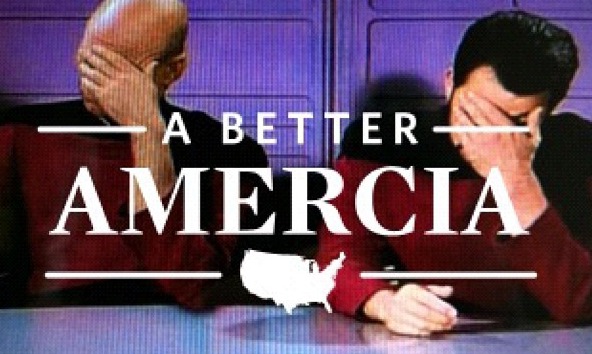 MITT ROMNEY: Can't spell AMERICA, pulls greatest facepalm gaffe of campaign yet! He just can't catch a break. This week alone he admitted that the stimulus helps to grow the economy and so he won't go handing out tax breaks immediately should he - God forbid - actually win the election. And, he doesn't want people to know that his family left the US for Mexico back in the day for some weird strange polygamist reasons. Now, this. 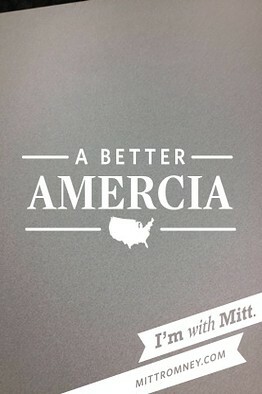 An app which lets people upload their photos so they can be photographed being with Mitt... for a "better Amercia." Click here for more. You CAN NOT make this shiz up!